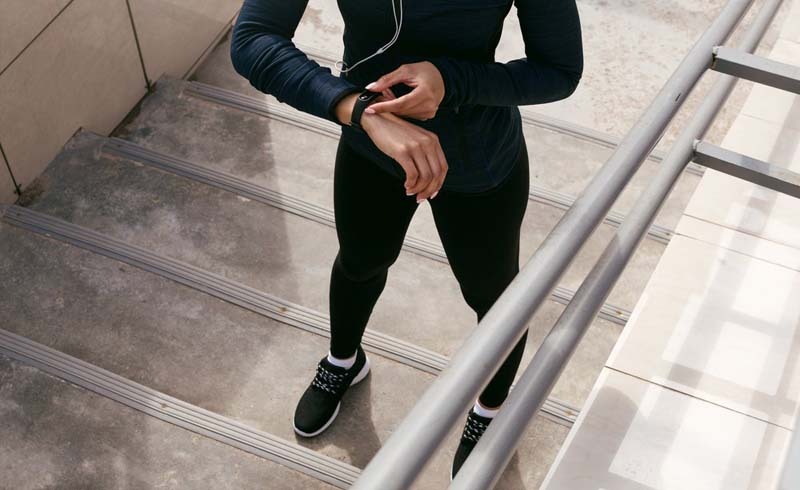 If you need workout inspiration, you'll love this: Going to the gym just once pays off in more ways—and for much longer—than anyone thought. In the study, researchers from UT Southwestern Medical Center studied the effect of exercise on the brain—specifically two types of neurons: One is the POMC neuron, which is linked to reduced appetite, lower blood glucose levels, and increased energy burn; the other is called NPY/AgRP, and it seems to increase appetite and slow down metabolism. “It doesn’t take much exercise to alter the activity of these neurons,” said Kevin Williams, PhD, a neuroscientist at UT Southwestern, in a press release. 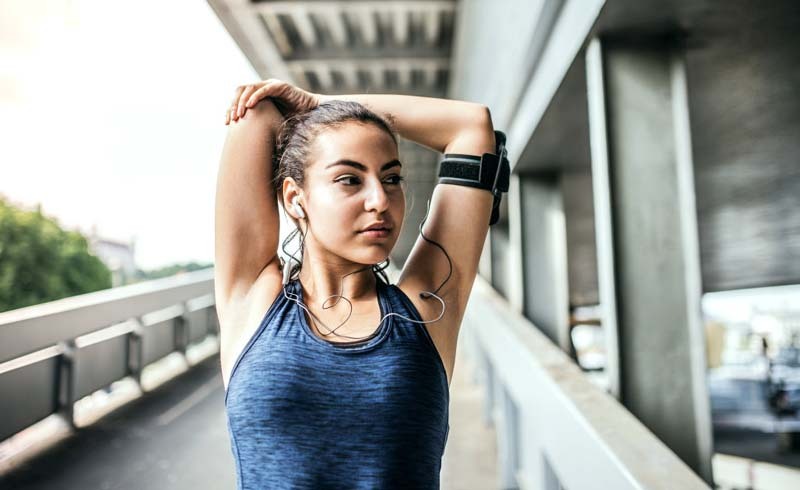 Based on our results, we would predict that getting out and exercising even once in a semi-intense manner can reap benefits that can last for days.” This was especially true for blood sugar control—glucose metabolism.